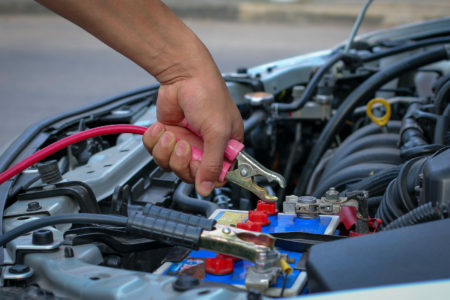 Roadside Assistance services include: Lockout Service, Jump Starts, Tire Changes and more. 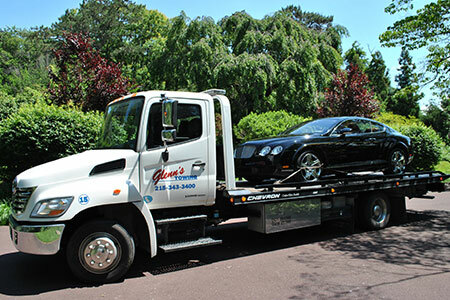 We tow Motorcycles, Toolboxes, Construction Equipment & Classic Cars. If you have a private parking lot or need removal of abandoned vehicles give us a call. 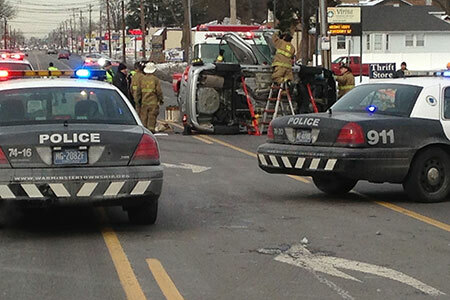 Towing for the townships of Warminster, Warwick, Warrington, Hatboro & Doylestown. This note is to express my appreciation to you for the help that you so kindly extended to me yesterday after the accident at Henry & York Rd. Your gentle and friendly manner helped to relieve me of the anxiety that I was experiencing at the time. Once again, the service & professionalism of your driver was exceptional… I’ve used many towing companies in the past, but I’ve never requested their service more than once…Please be assured I will continue to prefer your company whenever or wherever towing service is needed. Just a little note to say thank you very much for being there when I had problems with my car…It was greatly appreciated. 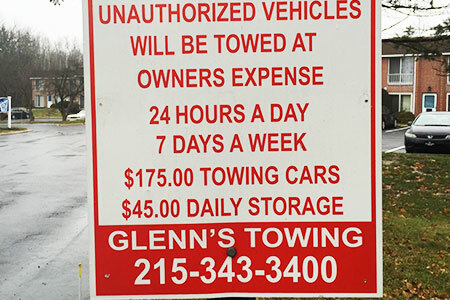 I will refer Glenn’s Towing to anyone!